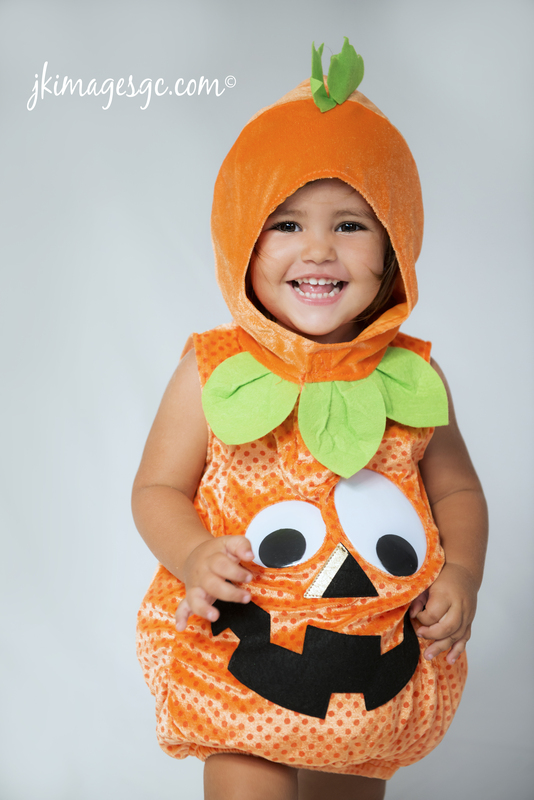 If your booking a children’s shoot remember to put costumes on your list of outfits! That way you can plan on creating seasonal gifts, calendars and christmas cards. These are such lovely gifts for family and loved ones adding a personal touch! 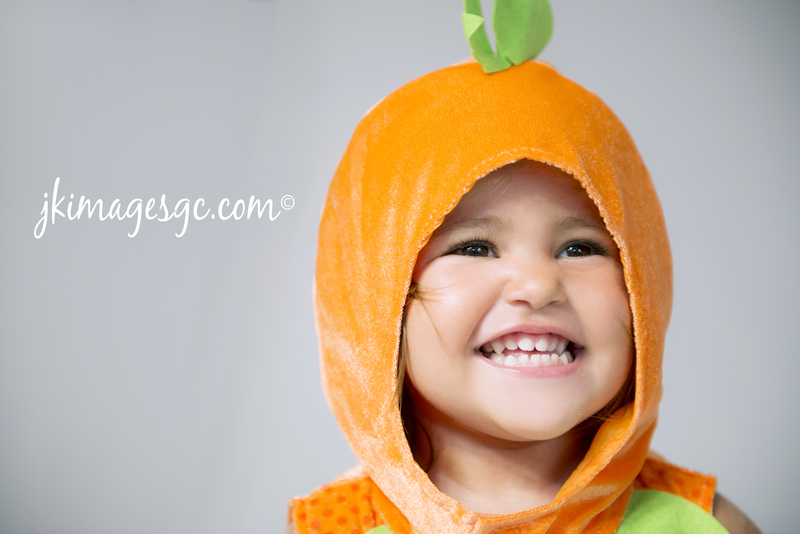 Halloween is supposed to be super scary, but personally I think this little pumpkin is the cutest thing i have ever seen! What a great excuse to dress up and go trick or treating!!!! Next Merry christmas and a happy new year from JKimagesgc!!!!! !